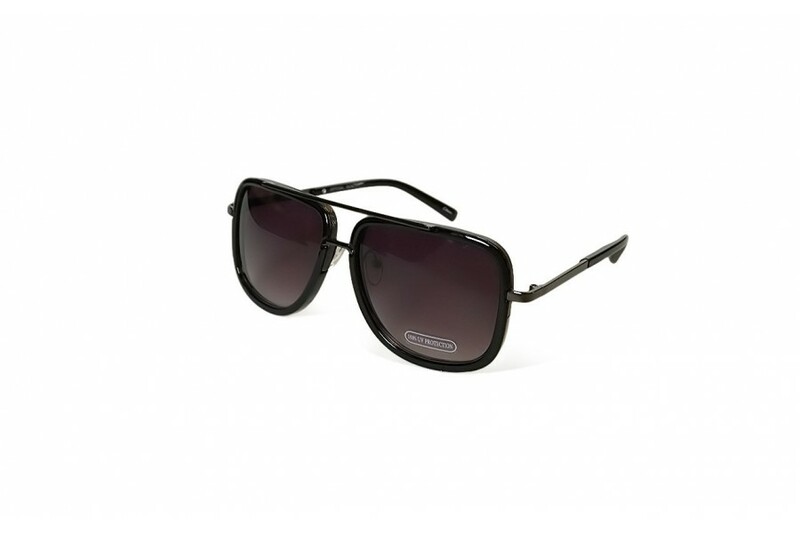 The latest in sunglass fashion are these ultra cool oversized round retro cross bar sunglasses. 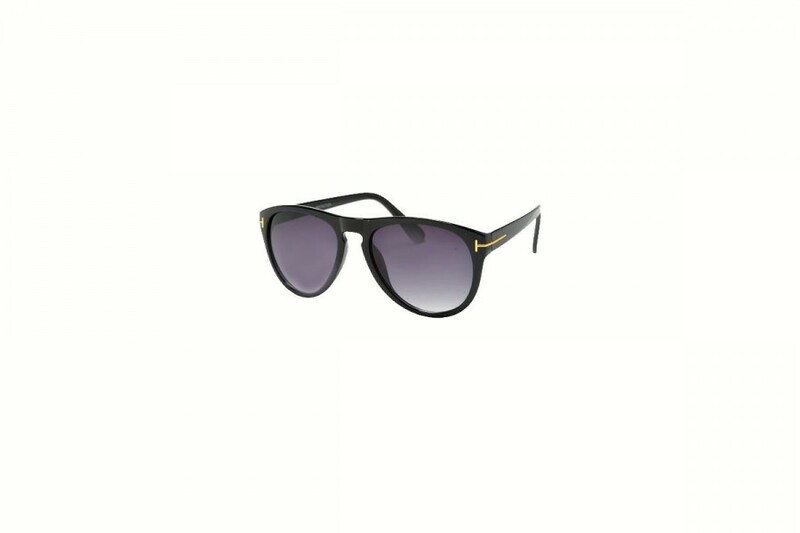 The retro round Aviator Cross Bar sunglasses style are everywhere and these are a sure fire stylish accessory for the new season. 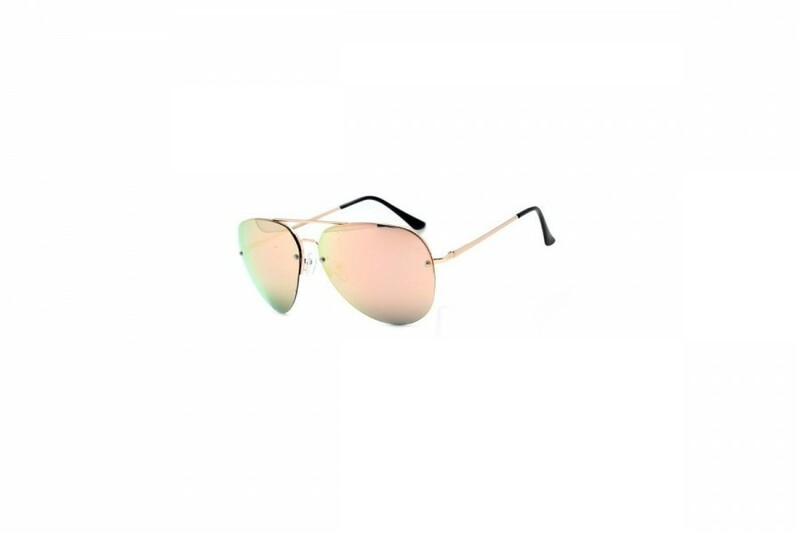 Classic Aviators Pink in rose gold frame and shimmer pink mirror lens, these oversize aviator sunnies are the perfect accessory with light lens and spring hinge for style and comfort. These are officially the ‘must haves’ this season; tortoise round sunglasses on steroids; it’s like hitting the bold on a beautiful font. Newest round aviator cross bar sunglasses with pizazz. 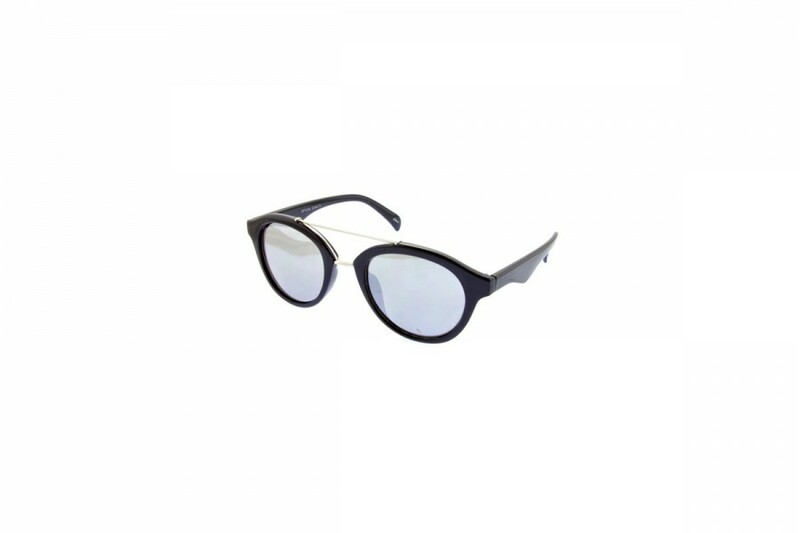 Range of classic and RV lens creating a very 'in' new season addition to your outfit. 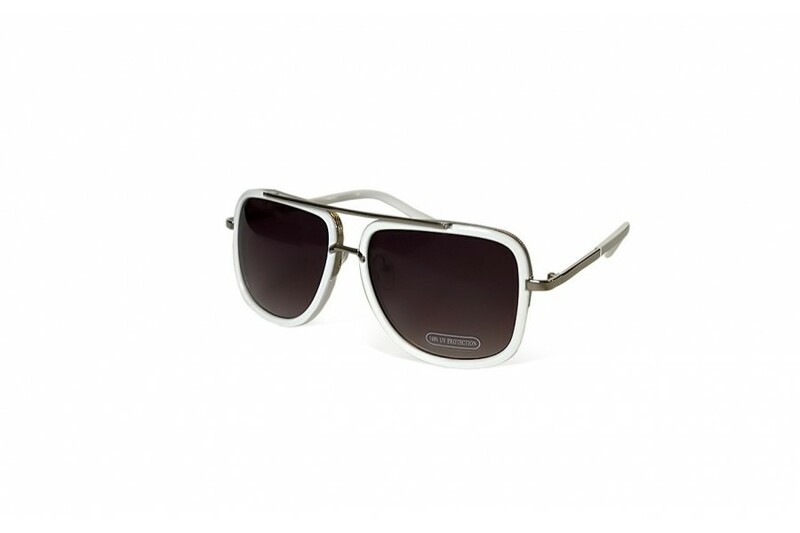 Available in five retro colours, these dual bridge sunnies are a great sunglass accessory for your new season stylin'. 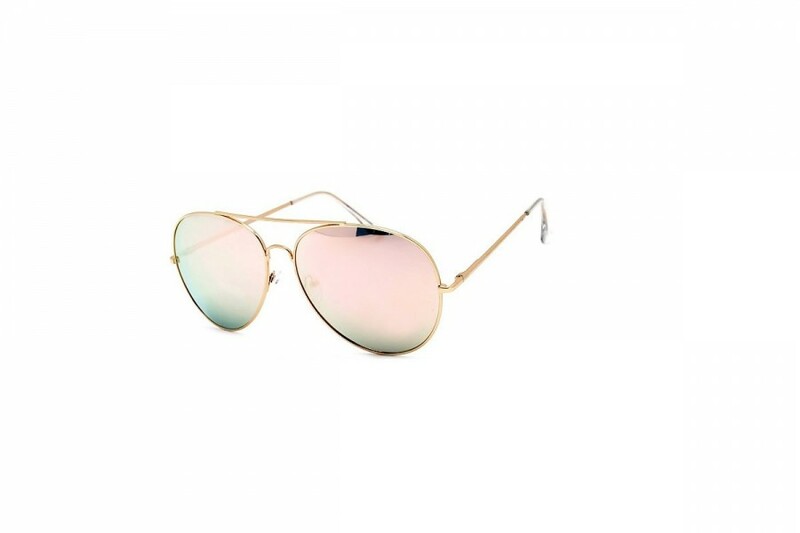 Classic Aviators in bold style with rose gold pink lens. 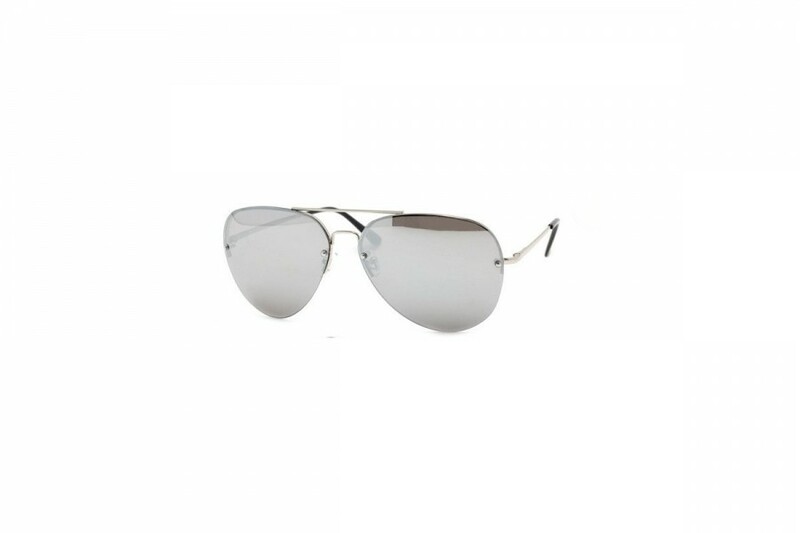 These supersize aviator sunnies are the perfect accessory with slight RV lens and spring hinge for style and comfort. Think bold and beautiful! Would you like eyes with that? Classic Aviators have been upsized. 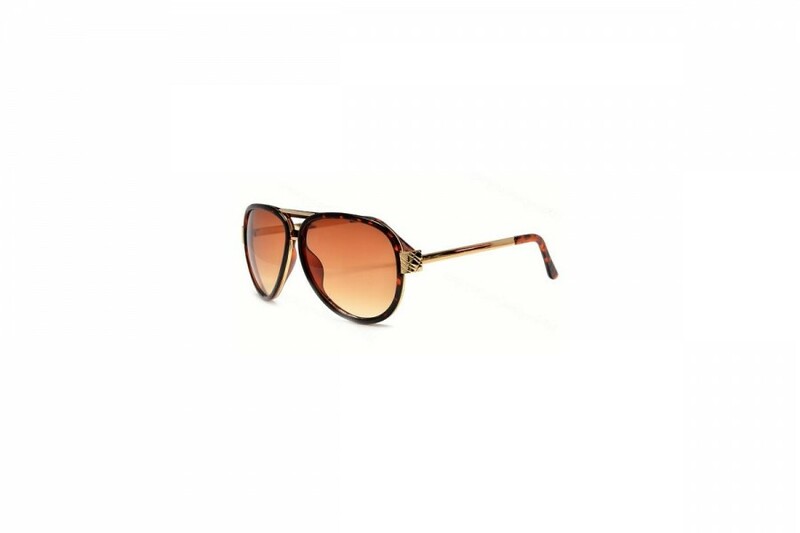 Our huge sunnies are the perfect Autumn accessory with lighter lens and spring hinge for style and comfort. 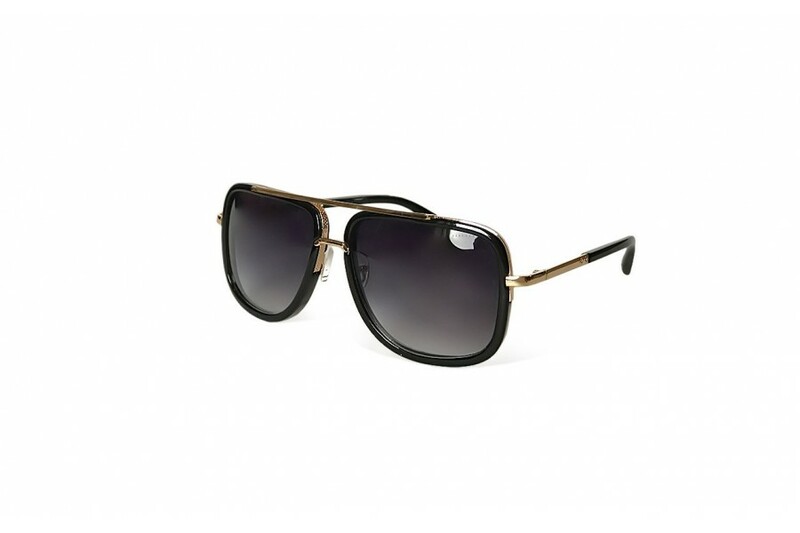 These Aviators with brown lenses are ideal for keeping the sun out, with no interference. Rimless wonder, they are. Would you like eyes with that? Classic Aviators have been upsized. 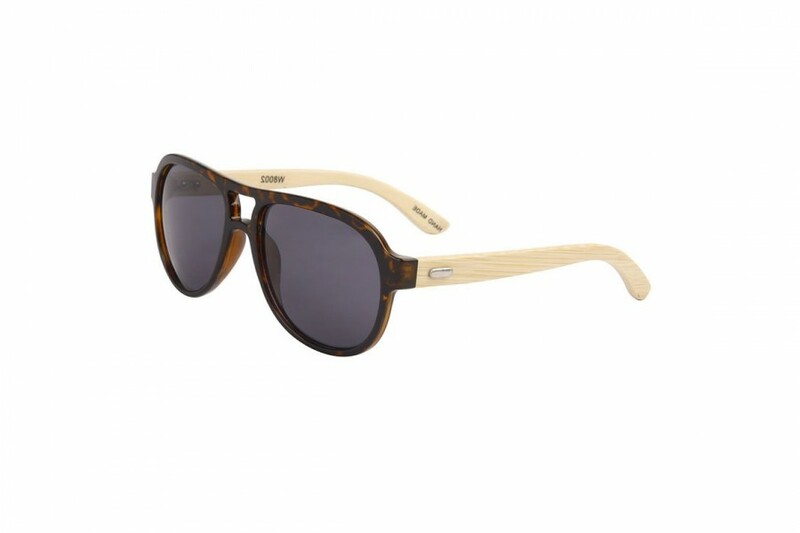 Our huge sunnies are the perfect Autumn accessory with lighter lens and spring hinge for style and comfort. 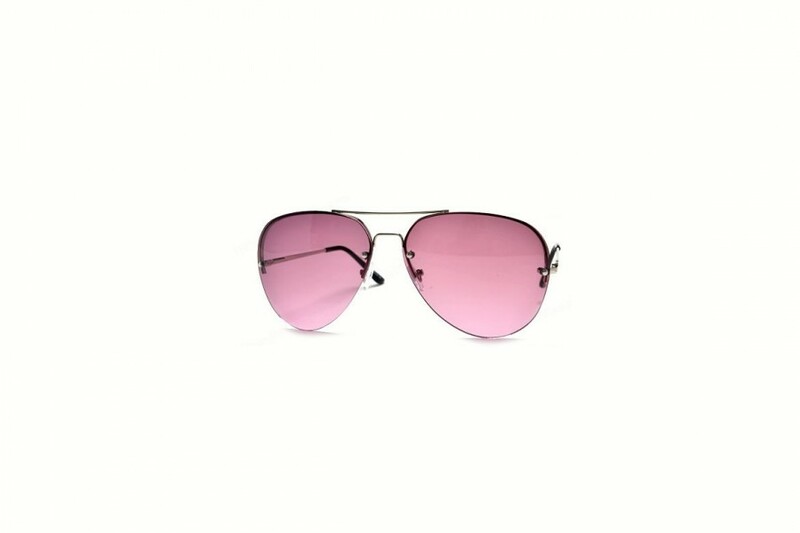 These Aviators with pink lenses are ideal for keeping the sun out, with no interference. Rimless wonder, they are. Would you like eyes with that? 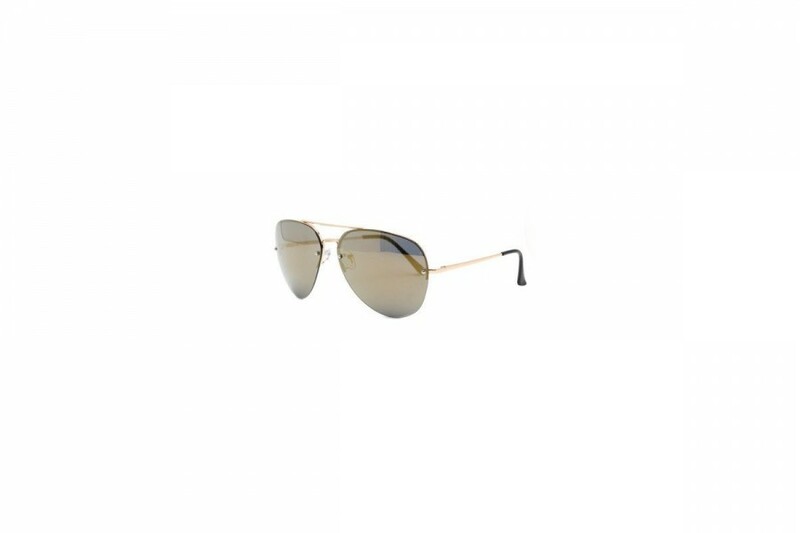 Classic Aviators have been upsized. Our huge sunnies are the perfect accessory with lighter lens and spring hinge for style and comfort. These Aviators with blue lenses are ideal for keeping the sun out, with no interference. Rimless wonder. 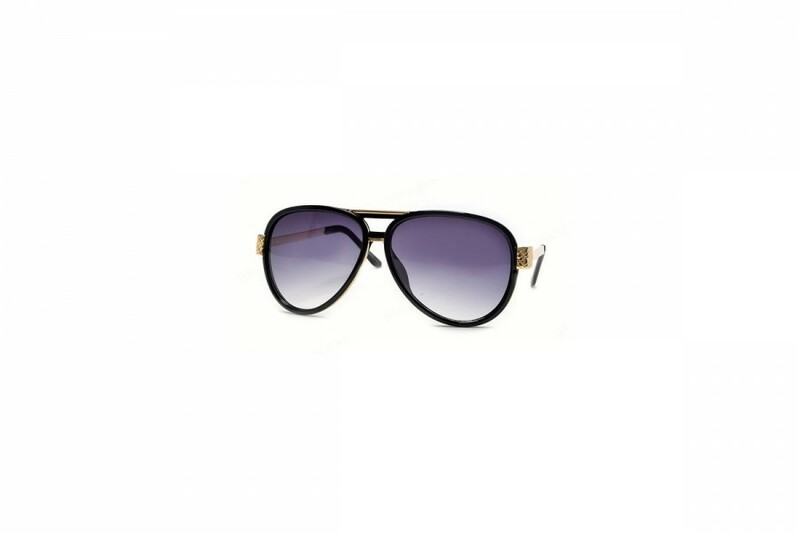 Grab these great new chunky Aviators great value bold black Aviator sunglasses are the perfect male accessory. West is best and awesome value today, available in 3 fresh colours Brown, Black and Grey. 100% UVA and UVB Protection.